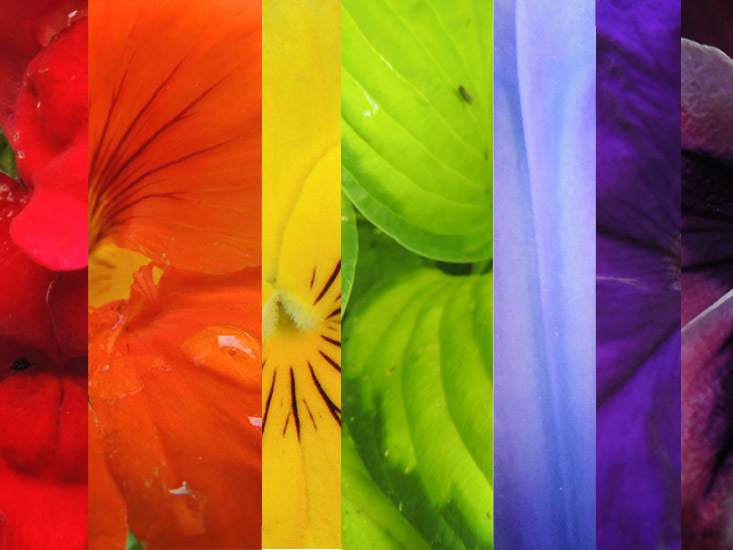 Snapdragon, nasturtium, viola, hosta, iris, petunia, and pansy. All photos from today except the iris, blue is a tricky color in the garden! If I could rearrange my garden as easily as my photos I’d be surrounded by rainbows! This entry was posted in garden, photo challenge and tagged flowers, garden, weekly photo challenge. Thank you, I had a fun time taking all the pictures and then trying to arrange them just right- a doubly fun challenge this week! Love this entry! Don’t know how you did it, but I love the way you put these all together.